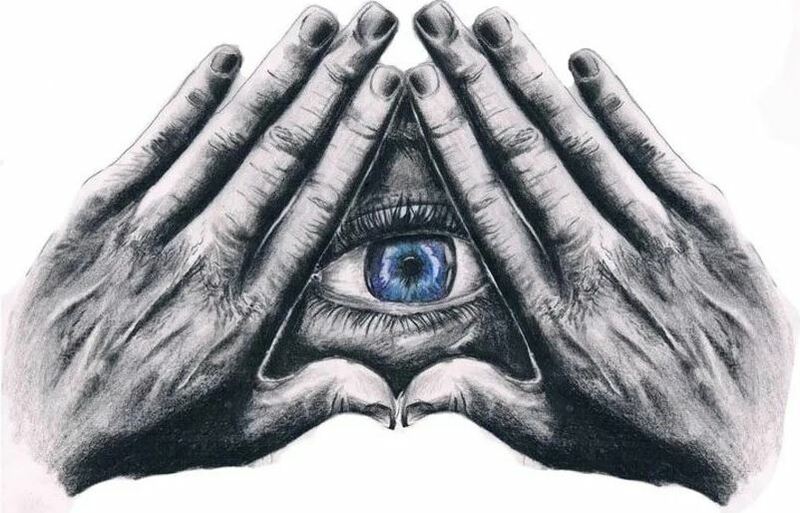 Paul Hellyer, who oversaw the Canadian defense forces in the 1960s, has come out and said that the illuminati is a real entity and is controlling the world – making him the highest ranking government official worldwide to do so. Hellyer told the Lazarus Effect podcast he believes the world’s elite has the technology to reverse the effects of climate change, but is holding back from the public. When asked why, Hellyer said that the Illuminati wanted to help the petroleum industry. The Illuminati are a group that conspiracy theorists assert controls the world’s affairs and economy, and its members come from the worlds of politics, business and entertainment.